Smart cities have become a hot topic. With initiatives for their construction appearing worldwide, this trend is expected to make for intelligent and convenient living. The promotion of such initiatives highlights the relevance of the Internet of Things (IoT) and cloud computing. Through years of advancement, IoT has evolved from a futuristic vision to a real multi-level network spanning across different industries. It comprises multiple horizontal layers (sensing, network, cloud, and application) as its core services, and these services are combined vertically into a solution that can be applied across different industries and in different contexts. Development of domain-focused solutions for application in different industries. 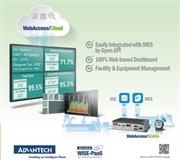 In light of the ongoing shift into the second phase of IoT development, Advantech has recently focused on deploying the WISE-PaaS Cloud Industrial IoT Platform and Solution Ready Packages. 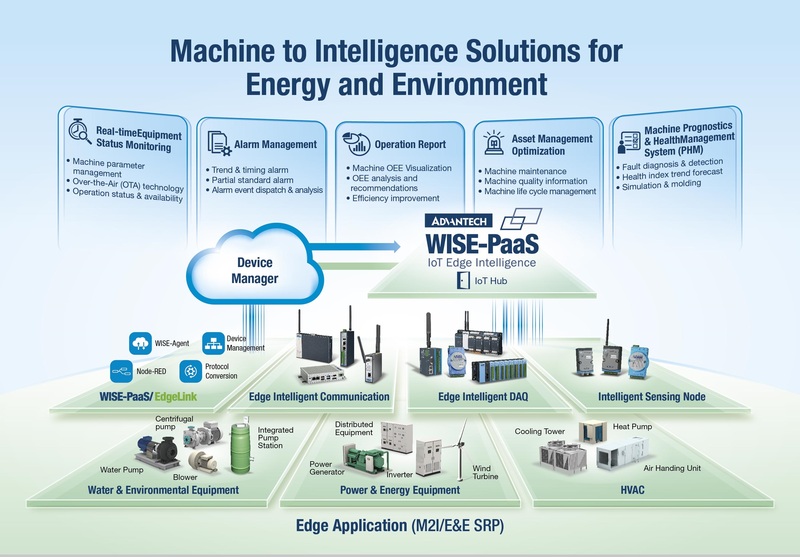 These integrated hardware/software solutions and machine-to-intelligence (M2I) solutions are implemented at the sensing and network layers. Building a smart city through IoT technology primarily entails the acquisition of data, without which no intelligent application or service that would be needed to run a smart city could ever be materialized. 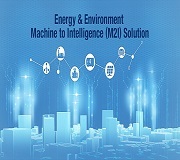 Thus, Advantech has translated its solid hardware know-how and extensive industry experience into the M2I hardware/software solution, which utilizes IoT sensors and industrial communication gateways to enable connectivity with a range of industrial devices. The benefit of being able to then seamlessly connect devices to the cloud is ultimately realized by leveraging the embedded protocol-conversion software WISE-PaaS/EdgeLink, which is installed in the gateways. 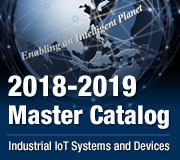 In addition to simplifying the system architecture of IoT hardware, this solution also expedites the construction of remote management systems and enables the collection of data for predictive analysis to achieve environmental monitoring, energy conservation, device maintenance, traffic monitoring, and other practical applications. The M2I solution delivers four benefits. First, it utilizes machine learning, big data, and artificial intelligence to predict malfunctions in smart devices, making them more stable and reliable and extending their service life. Second, it manages and analyzes the devices in a centralized manner, even predicting their power consumption to improve their operating performance. Third, it employs machine learning and intelligent algorithms to analyze malfunctions in device components, thus reducing the cost of maintenance while improving resource management. Finally, it helps to cut labor costs by combining the project management experience of co-creation partners in optimizing routine operations, maintenance, and management tasks through artificial intelligence and software expertise. In a world being transformed by IoT and smart cities, it is important to bring online connectivity to devices so that they can be applied intelligently. This is particularly pivotal to the operation of commercial buildings, schools, hospitals, shopping malls, and factories. 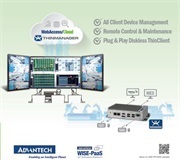 Advantech’s E&E M2I hardware/software solutions focus on optimally maintaining smart equipment and improving their reliability and stability while extending their service life. 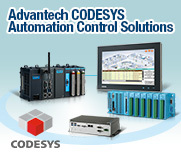 Advantech is striving to pioneer new industrial boundaries to drive the deployment its solutions across different industries. The company will be working with its partners to build an industrial ecosystem for collaboratively promoting the intelligent transformation of industries and making breakthroughs in IoT and smart cities in order to bring about profound industrial changes.